Repair & Restore saved my Micra. 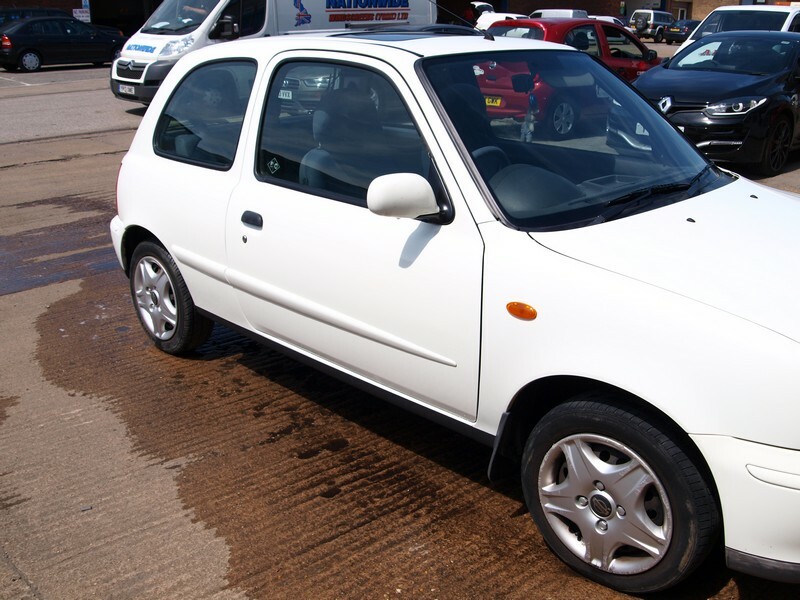 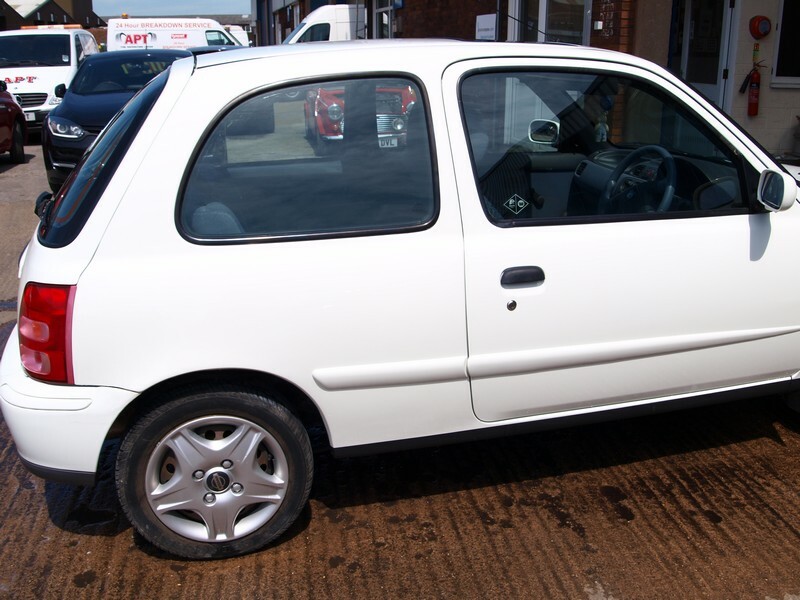 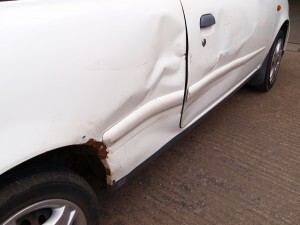 “After being hit by a 3rd party my Nissan Micra was destined for the breakers yard. 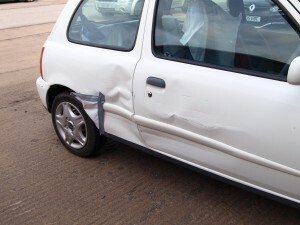 Repair & Restore repaired it without the need for any new parts” – said Mrs Kavanagh of Gilberdyke.